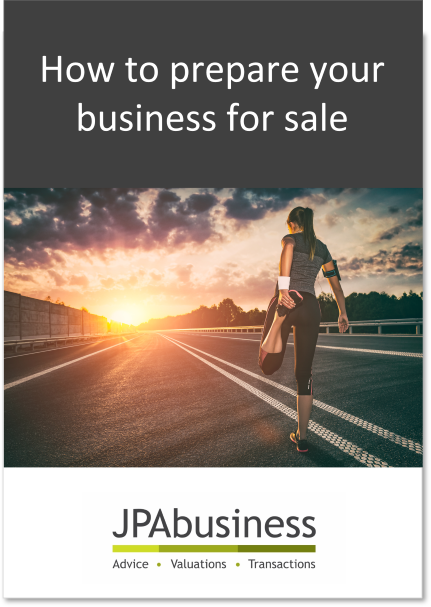 Preparation is the key to a successful business sale. In this eBook we explain how conducting vendor due diligence can place your business in the best position for a successful sale. Why you should conduct vendor due diligence. The eBook also features our free Vendor Due Diligence Checklist.